I had hoped to do a bunch of reading last week, but alas, it did not happen. I tried, I really did, but honestly every time I sat down to read my mother would want to talk. Reading with family visiting is an exercise in futility. Didn’t really watch much last week, as the TV was being controlled by visiting family and they watch the stupidest shows ever. Soccer started this week for the boy, so that kept me busy in the evenings. Then the parents arrived for a visit and it’s been hectic and annoying every since. I’ve been playing as much World of Warcraft as I can, which keeps me too busy to truly visit with them, but that leaves the boy open to take advantage of visiting grandparents. I likely won’t get to do any reading until Wednesday, as that’s when the family leaves, but after that, I will be focusing on finishing Cress. I really, really want to finish this one to see what happens in the second half. No real plans this week. I will probably just watch whatever I feel like on any given day. I don’t have any solid plans for this week. I’m stuck with the family until Wednesday and then I’m free to do whatever I wish after that. Soccer will still occupy three nights of the week. I’m hoping to do some stuff in the garden soon, mostly just a bit of weeding and prepping the beds for planting, but a lot of that will depend on the weather. This entry was posted in Books, Life, Monday Progress Report and tagged Books, Life, Monday Progress Report. Bookmark the permalink. Oh boy can I relate to your family visit. Enjoy your week. My husband is home. My daughter had two pieces in her school’s art show. And we got new cement poured at the bottom of our stoop. Come see what I’m reading. Family visits are super stressful but somewhat necessary. Sounds like a great week for you guys. That’s fantastic that your daughter got her art in the art show, good for her! 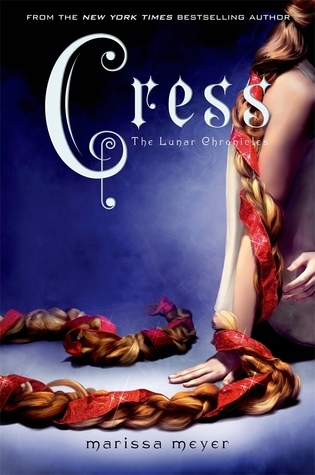 I have heard great things about The Lunar Chronicles. I have been meaning to read them (and I actually have the books), but I am trash. It’s been a really good series so far. 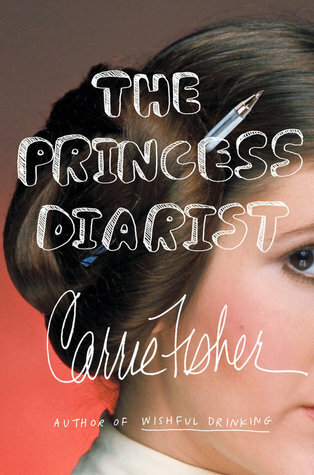 Would definitely recommend reading it, especially since you already have the books.